Ontario's budget watchdog says the Liberal government will spend $45 billion over the life of its hydro plan to save people $24 billion on their electricity bills. 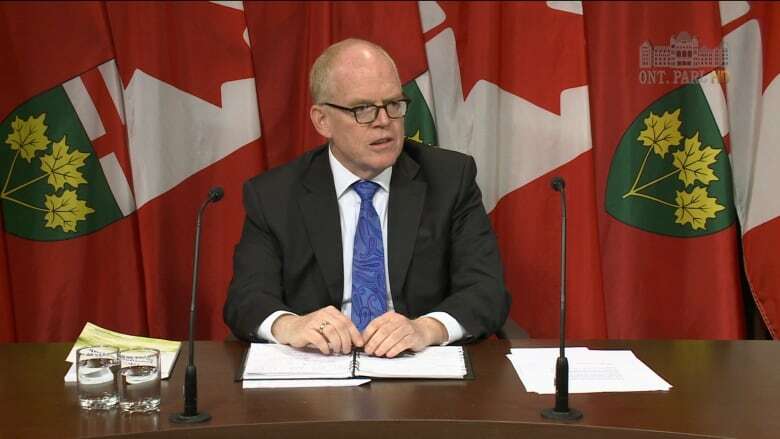 A report from the financial accountability officer says this means there will be a net cost of $21 billion to Ontarians over the approximately 30 years of the plan. The $45 billion is mostly the cost of funding an eight-per-cent rebate that took effect on bills in January, but that assumes balanced budgets for the next 30 years. The FAO says if the government has to fund that rebate through debt, the cost to the province could balloon up to $93 billion. Legislation to cut electricity bills by 17 per cent on average — on top of the eight-per-cent rebate — is before the House and has to pass in the remaining four sitting days before summer if relief is to be delivered under the timeline the Liberals promised. and in 10 years ratepayers will have to start paying back debt that will be accumulated in order to finance lower rates for the next decade. The FAO says that from 2017 to 2027 electricity costs will be lower than they would have otherwise been, saving ratepayers $33 billion, but after that, electricity costs will be higher than under the status quo, with ratepayers spending $9 billion more through to 2045. The hydro plan will lower time-of-use rates by removing from bills a portion of the global adjustment, a charge consumers pay for above-market rates to power producers. For the next 10 years, a new entity overseen by Ontario Power Generation will take on debt to pay that difference. Then, the cost of paying back that debt with interest — which the government has said will be up to $28 billion — will go back onto ratepayers' bills for the next 20 years as a "Clean Energy Adjustment." The FAO estimates the cost of that interest will be $21 billion, assuming a five-per-cent weighted average interest rate. If that rises to six per cent, ratepayers will end up paying $30 billion, the FAO projects. 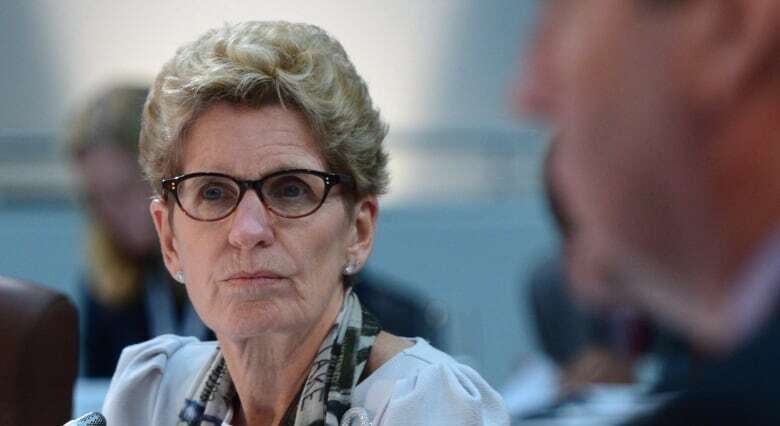 Premier Kathleen Wynne promised to cut hydro bills after widespread anger over rising costs helped send her approval ratings to record lows. 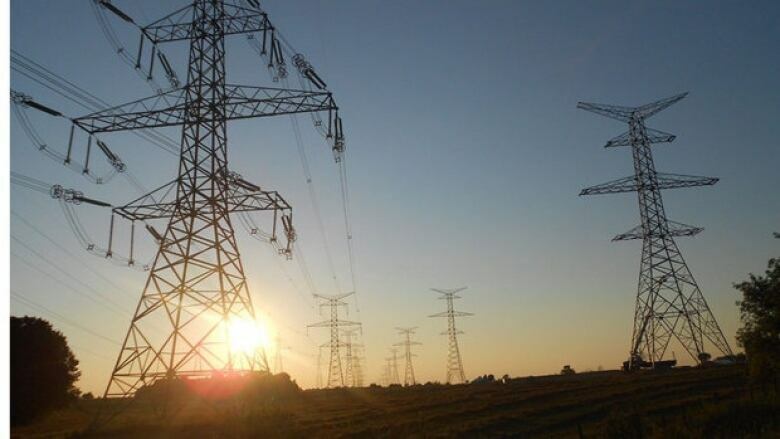 Electricity bills in the province have roughly doubled in the last decade, due in part to green energy initiatives, and the government has said the goal of its hydro plan is to better spread out those costs.